The answer is in the packaging..with Custom Labels and Shrink Sleeves! Craft breweries have become increasingly popular in recent years. Consumers love the fact that they can try out a variety of flavors and find a new favorite brew that’s unlike anything they can find at their local store. If you own a craft brewery, you've put a lot of time, money and effort into your business. And you want the craft beer enthusiasts in your community to try out your new and exciting custom beer varieties. But with so many craft breweries around, it can be difficult to gain the attention of your target audience. Now is the time to Be Bold, Stand Apart, and Lead the Pack by using custom labels and shrink sleeves. The shelves at local bars and pubs are filled with custom brews from your competitors...and you must find a way to convince customers that your craft beer is the one they should try before all others! 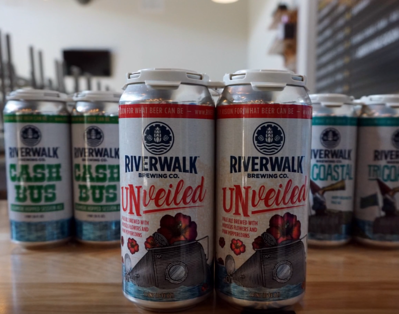 The best way to ensure that local customers will notice your craft brew is to create unique and eye-catching packaging. You want customers to notice your bottle or can on the shelf first and foremost. To make that happen, you need to pay attention to current beer packaging trends. see when they spot your bottle or can of craft beer on the shelf alongside all your competitor’s. 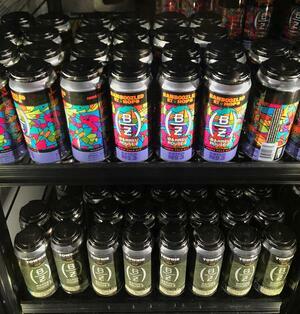 You want to make a great first impression that will entice them to pick your brew over the other bottles on the shelf. The best way to do that is with a custom design label. 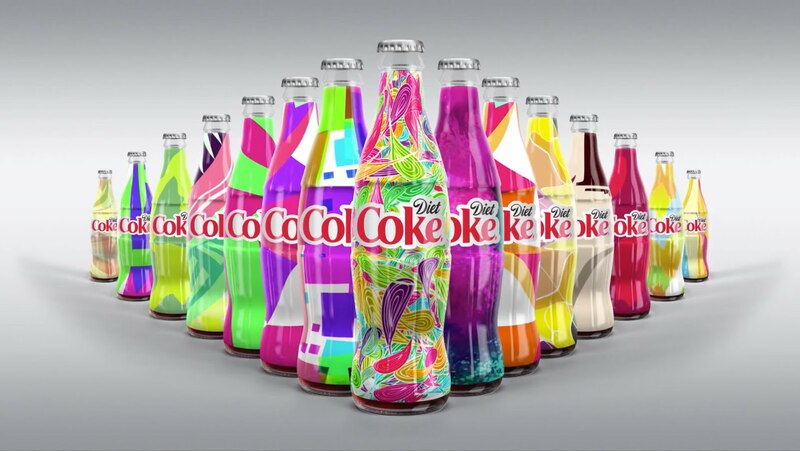 Design a unique shrink sleeve that adds bold color and a 360-degree view of your customized image that’s added directly to your product. Offers the chance for you to serve your customers “outside the box” with the option to sell your product in unique pouches and other forms of flexible packaging for beverages. Our Unlimited Design Generator - Mosaic powered by HP is the trendy new way to create 100% unique designs on your plastic graphic solutions. If you need something new and exciting to help improve your craft brew sales, consider updating your design. Our eye-catching labels and shrink sleeves will make a difference in how your brew is viewed on the shelf in bars and pubs throughout your town. 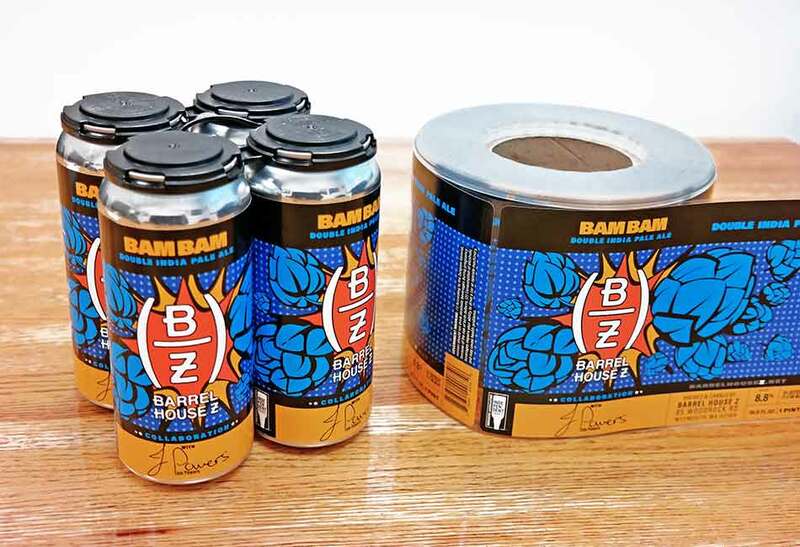 To find out more about our craft brew packaging, contact the professionals with Flexible Package at (508) 863-7253 or send us an email anytime. Our experts will be happy to answer any questions you may have!